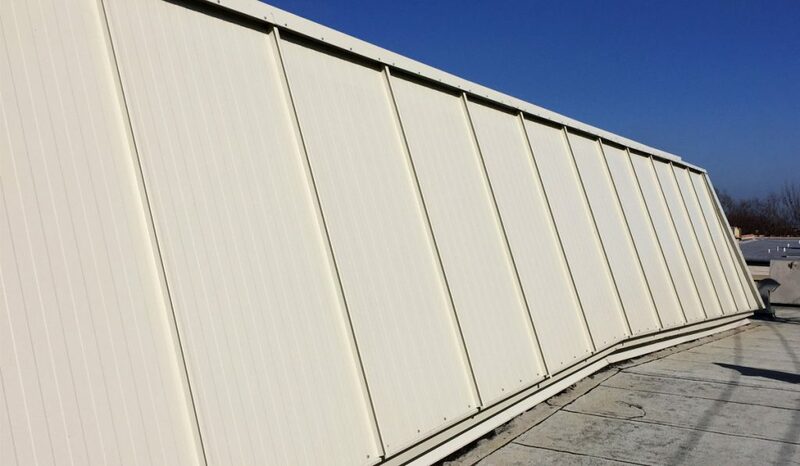 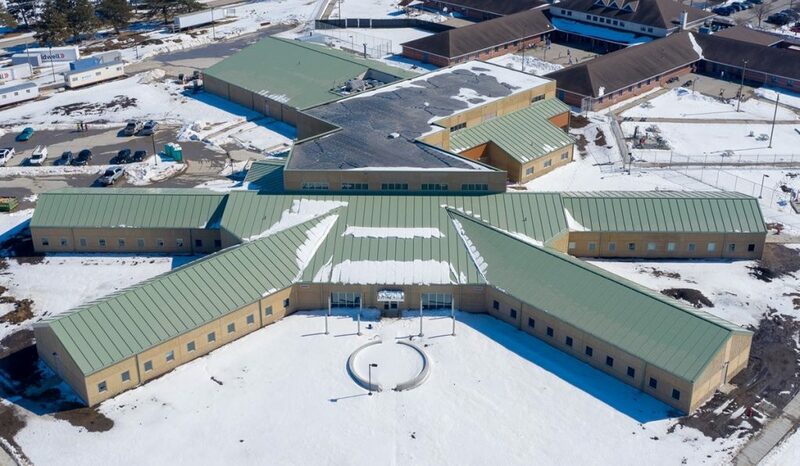 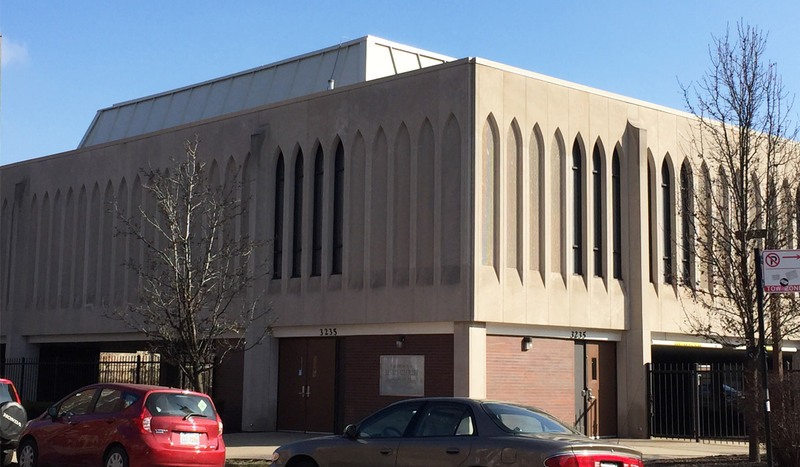 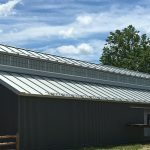 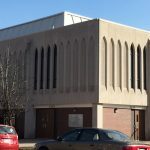 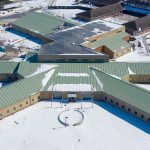 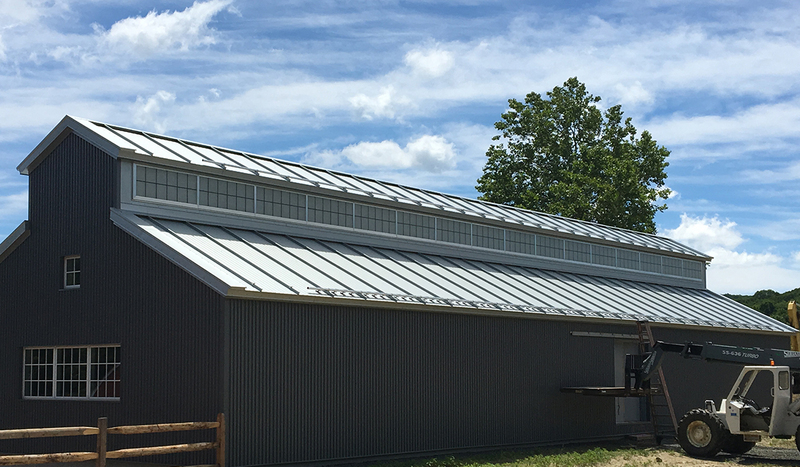 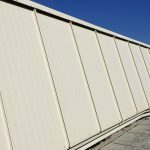 Isoleren RL | Insulated Metal Roof Panel | ATAS International, Inc. 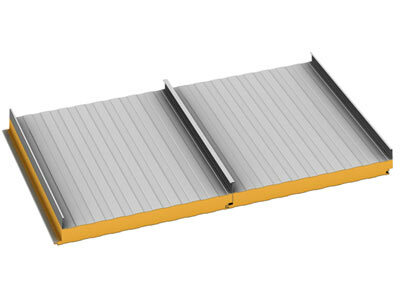 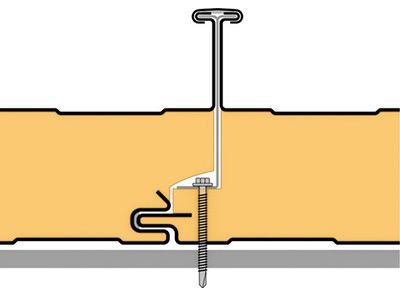 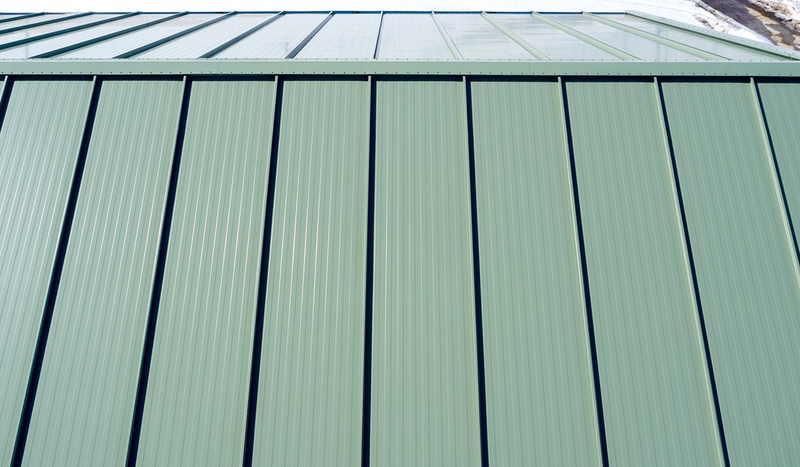 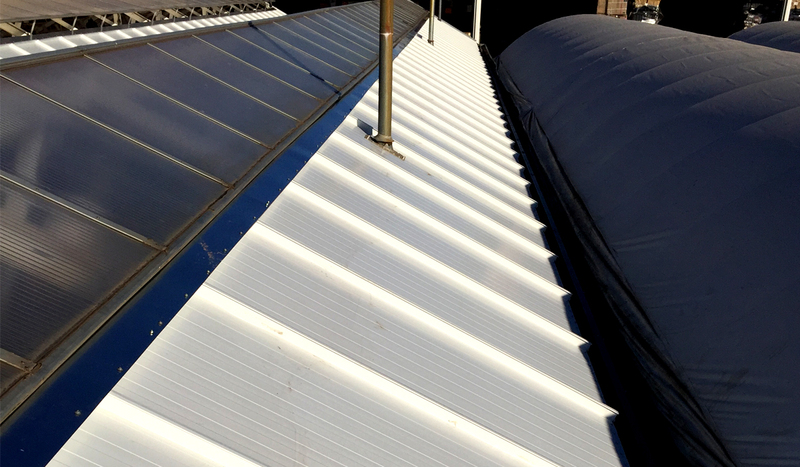 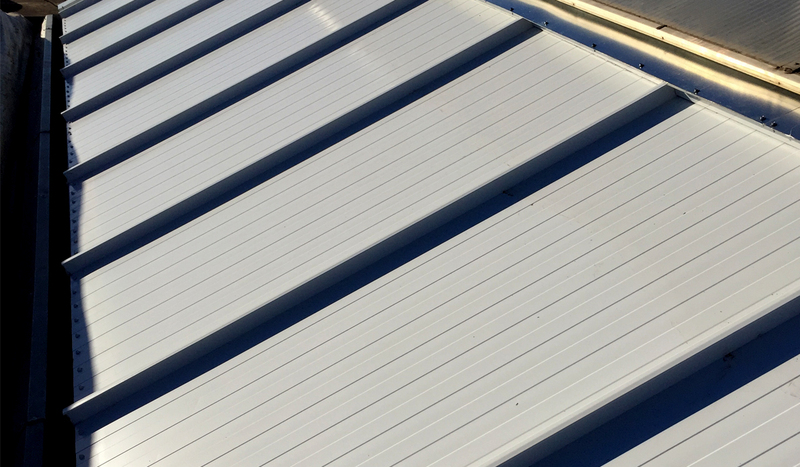 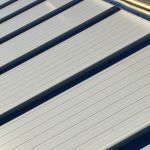 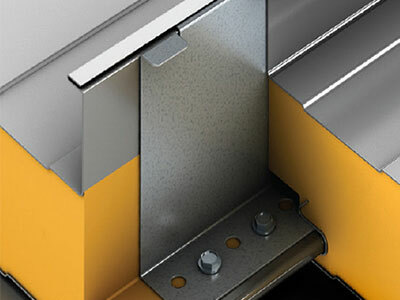 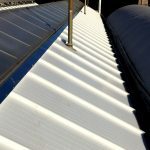 The Isoleren RL insulated metal roof panel provides the look of a standing seam metal roof with the added benefits of thermal performance, building efficiency and durability. 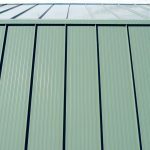 Isoleren RL will provide sustainability and aesthetics to your building for many years to come.